Are you working yourself to the bone? Do you have time to step back and enjoy life? Are you being effective with your time, or are you in an endless pursuit of productivity? 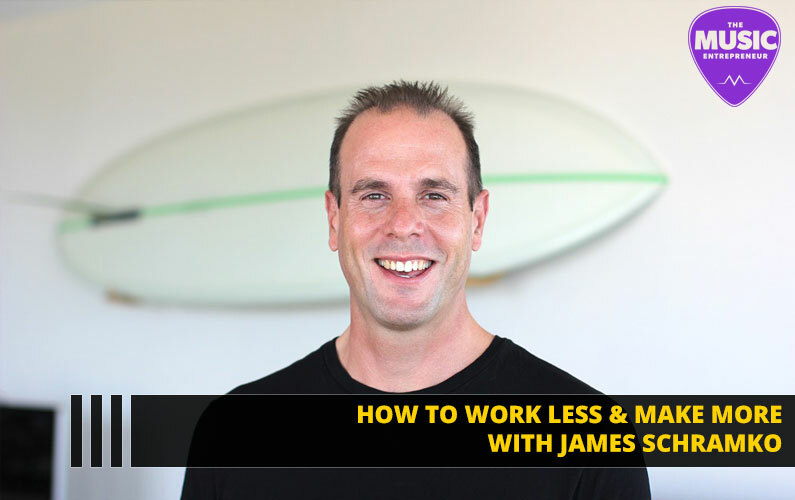 In this episode of The New Music Industry Podcast, I talk to James Schramko of SuperFastBusiness and tease out some amazing insights into building a business and life you love. 00:45 – What is Effective Hourly Rate (or EHR)? 18:03 – What holds business owners back from creating an offer that converts? 27:26 – How do you transition from hourly pricing to value pricing? 48:27 – What do you feel has contributed to the success of your book? 53:13 – How do you stay up to date in your industry?